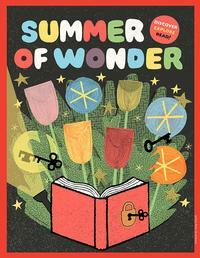 Did you know that the Free Library’s Summer of Wonder program just started up again? And that it is for all ages? Yes, even newborns can participate – with the help of their grownups, of course! 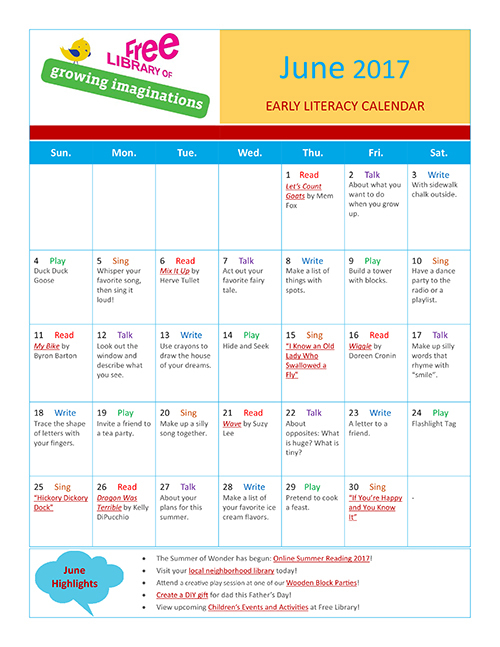 Our online Summer of Wonder program includes Discovery Paths with fun literacy-boosting activities you can do with your child right now. Starting June 12, you can stop in to your local neighborhood library to sign up for Summer Reading where you can earn stickers, win prizes—and best of all—relax in the library with a great book! June is also full of great holidays and celebrations like Father’s Day on June 18, the official beginning of summer on June 21 – go outside and get some sunshine! – and Eid al Fitr marks the end of Ramadan at sundown on June 25. 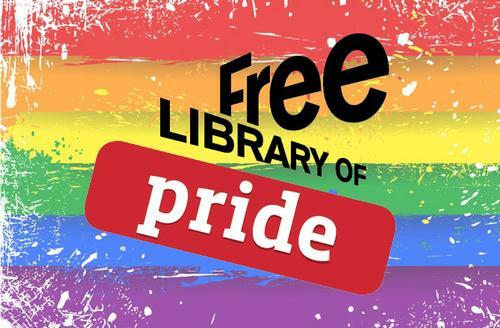 This June, the Free Library is also inviting you to celebrate Pride Month with your little ones! 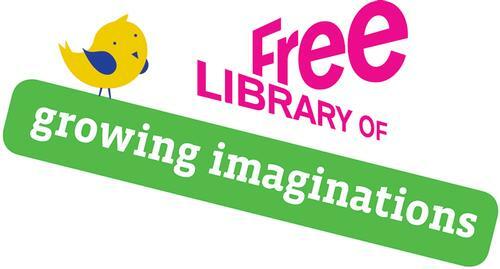 Check out our booklist of LGBTQ+ Picture Books. And we bet you didn’t know that June is National Accordion Awareness Month! Check out Philadelphia’s own polka band, Polkadelphia, and play Spot the Accordion.